So much so that I finally decided to move this one to the top of the pile in order not to keep you guys waiting for too long. But then I thought I couldn’t do that. I figured it was so good AND so nutritious, I owed it to you to share this as soon as possible and reach as many people as possible, too! I swear, people, when I was done transferring the mousse into individual ramekins, I licked the bowl just like a proud five year old would an empty bowl of chocolate cake batter. This was my very first attempt at making Liver Pâté and frankly, I don’t think I’m even going to try and play with the recipe. At least not until I’ve made it a few dozen times. And then a few more. I sincerely think that I totally nailed it, even though I was a bit skeptical at first, ESPECIALLY about adding coconut in there. I thought surely coconut and liver couldn’t be the best flavor combination in the world, now, could it? Still, I had to give it a try. I wanted to add an element of healthy, fatty creaminess in there and coconut, for me, was the ultimate way to go. I HAD to attempt it. Well, I assure you that it totally, completely, perfectly and thoroughly works! But don’t take my word for it. Let’s make us a batch, shall we? First, cook the onions until nice and caramelized. Add the apples and continue cooking until soft, then add the chicken livers and cook until they become brown on the outside but remain a little pinkish still on the inside. Process in a food processor, add coconut oil and coconut milk, process some more then strain through a fine mesh sieve for an extra smooth and silky consistency. The liver mixture, no matter how smooth already, will not go through the fine mesh on its own. You will have to coax it a bit by pushing it down with a ladle. 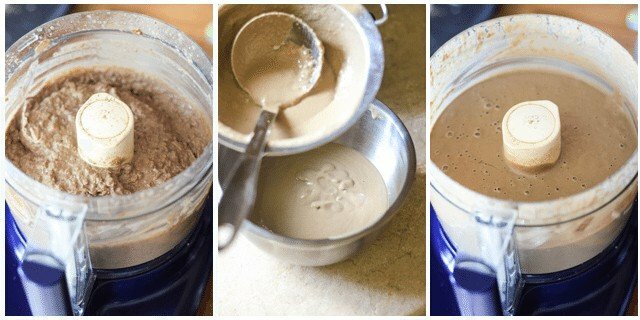 While this last step may not be pretty, or even necessary, trust me, it makes a huge difference in the final texture of the mousse. 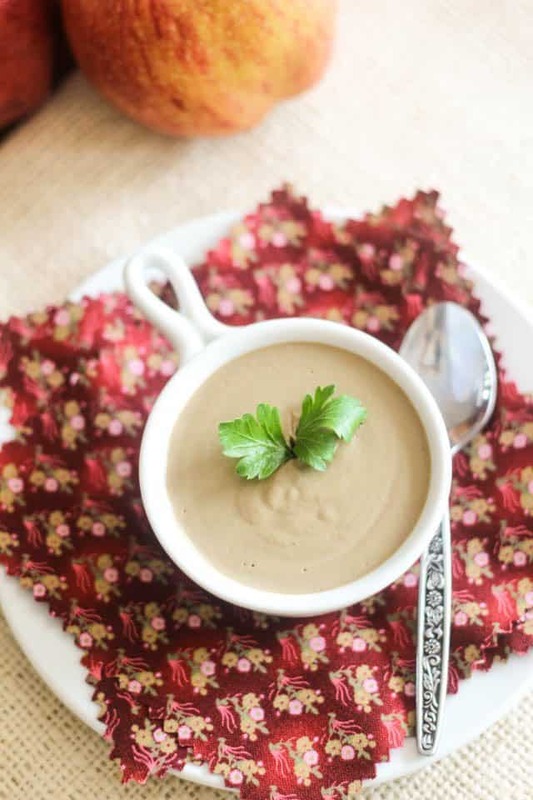 And don’t worry about losing too much of your precious pâté in the process: only a measly few tablespoons of the delicious mixture get left behind. And if you too, happen to have a couple of furry friends like these, I’m positive that they will be more than happy to get a taste of that which was left behind. And talk about a nutritious treat! Mine sure devoured it. Mind you, they do appear to have a very soft spot for liver. Can’t be a bad thing, can it? Once the mixture has been strained, pour it into individual ramekins and place in the fridge to set for 4-6 hours. If you’re gonna leave it in there for longer than that, cover it loosely with a plastic film to prevent the tops from drying out! It just makes it that much more prettier! And just you look at that beautiful texture. Creamy enough for you? Just like ice cream, I tell you. That’s savory dessert for you! And it honestly tastes so good, you could very well eat it just like that: by the spoonful. Although you can and probably should serve this with fresh crudités. I tried it with baby cut carrots, raw cauliflower, cucumbers (not the best), fresh coconut… and my favorite of all: apples! The two of them are absolute magic when paired together. Trust me. You have to try it. Yes, go now. You can thank me later. Place a heavy bottomed skillet (cast iron preferred) with one or two tablespoons of coconut oil to heat over medium high heat. When the pan is hot enough, add the sliced onions and cook, stirring occasionally, until they become soft and golden, about 10 minutes. Add a few tablespoons of water as necessary when the onions start attaching to the pan a little too much. While the onions are cooking, rinse the chicken livers under cold running water. Drain well, pat dry and remove white connective tissue, if any. Set aside. When the onions have taken a nice golden coloration, add the salt pepper, nutmeg and apple. Continue cooking for 4-5 minutes, until the apple becomes soft and tender. Again, add a little bit of water as necessary if you find the mixture attaches too much. Add the chicken liver (just make sure that the liquid is completely evaporated before you add the liver). Continue cooking for an additional 5 minutes or so, until the liver is brown on the outside but still slightly pink on the inside. Kill the heat, cover and let stand for about 5 minutes. Transfer the mixture to the bowl of your food processor and give that a few spins on pulse, just to break everything down. Pour the mixture into 6 individual half cup ramekins and place in the refrigerator to set for at least 4-6 hours. Cover loosely with a plastic wrap if keeping for an extended period of time, to prevent the top from drying out. This pâté will keep for about 3-4 days in the refrigerator and it also freezes very well. Just take it out of the fridge the night before and it’ll be good to go by morning. Now on day 45 of a [planned] 62 day challenge! Love to make this. I make one very similar but add fresh thyme and a little dry sherry. You ridge backs are gorgeous. I love those dogs. Thanks for the recipe. Love your blog. This recipe makes me wish I could tolerate the taste of chicken liver… something I’ve never been able to do. Putting the flavors together in my mind makes it clear that if I did like any kind of liver, this would be great. OH.MY.GOD. Could do the dogs be any cuter????? 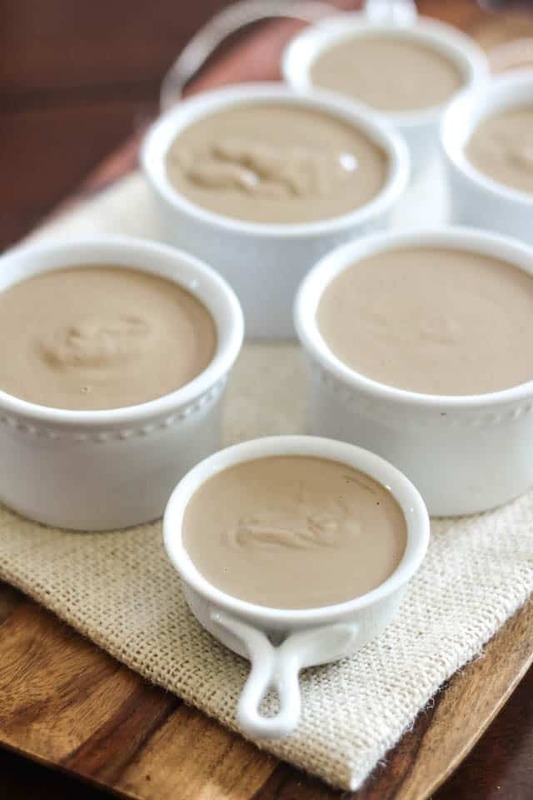 Always used to love the chicken liver pate – before my paleo life:) I couldn’t find one that would be paleo approved but I am so making this!!! As for the beasts, they do own my heart and with eyes like theirs, I do find it very hard to resist them anything! O god that looks so good Sonia! I’ve been wanting to try and make liverpate for a while. 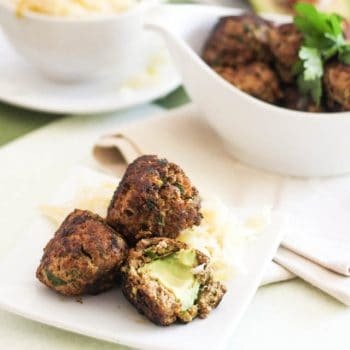 Ever since I saw a recipe in my book ‘Everyday Paleo’ It just looks to die for… I’m so gonna try this somewhere next week! YES! Whole 30 ingredients! Making some this weekend. I have some good chicken liver in the freezer begging me to cook them. Lol Can’t wait to try this, thanks Sonia! Oh, I hope you like it as much as I did, Jenny! Please do let me know how it turned out for you! Would you try this recipe with beef liver? I am going to make some pate with the liver we have and I am having trouble finding a recipe that doesn’t have alcohol in it. I am hoping I can use this one! For sure, the flavor would be very different, but I wouldn’t see why not. Maybe I would add a few “bolder” flavors, like rosemary and juniper berries. I would definitely do the sieve thing, though. Let me know how it turns out if you give it a try! I have a question regarding the coconut milk and oil. Does it impart a coconut taste to the liver, I hate mixing my savory with sweet which coconut tends to taste sweet to me. Please advise. Not at all, Kasia… you can honestly hardly taste the coconut at all. 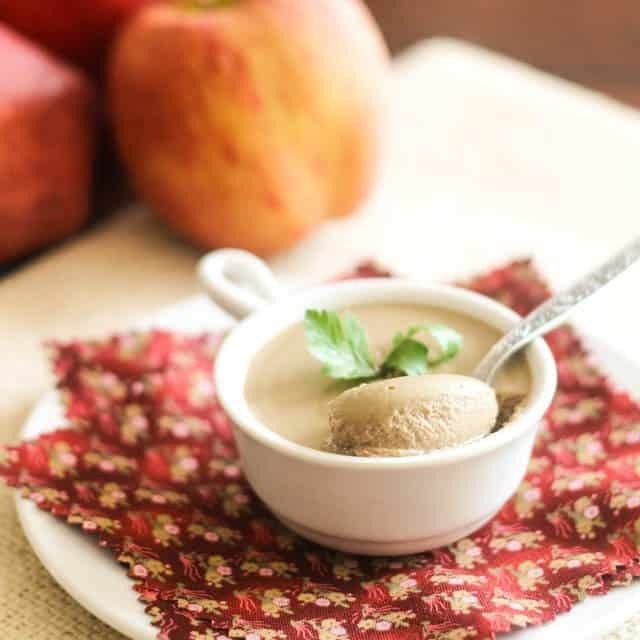 However, the apple does confer a sweet flavor to the liver pâté, so if you are not a fan of sweet and savory, I would definitely steer clear! Looks like a great recipe! 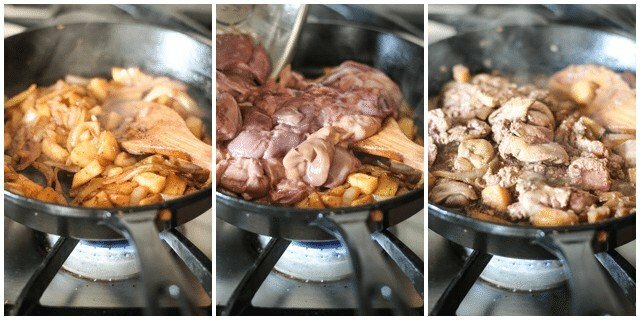 I may try to make it with goat liver, since that is easier to get where I live than chicken livers. Healthy chickens, anyway. Have you ever tried to freeze this? 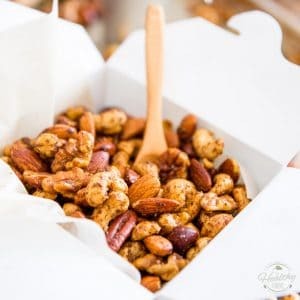 I wonder how it would do… This seems like something that would be great to make a big batch of and then freeze in smaller portions to eat a little each day. Thoughts? Well, I finally got around to trying this recipe, and I delayed this long only because it took awhile to find a healthy source of chicken livers. Yay! The good: you were right that the texture is good. Since I have a thing with some textures, this was really helpful for me, lol! It was also fairly simple to make. I had to process it in a blender, so I had to blend it in small batches, but it still turned out creamy. You were right when you said the coconut milk and oil wouldn’t make it taste coconutty. But they did give it a nice body. The not so good: it tastes like liver! I guess I should not have wished for a miracle, haha. The commenter who said it tasted nutty like peanut butter…I have to disagree there. Thank you for taking the time to write this extensive review and most awesome feedback, JoAnne! Hello, i really loved your blog. I had a question for you regarding brandy. My last batch came out perfect except for the grey color and it sorta tasted like Liverwurst. I was pre-occupied and accidentally skipped over the part where you take a sieve a mash the livers fine so it would not come out course but the taste was perfect. My question is do i really need the brandy for the pate’? I am allergic to sulfides and it gives me headaches. Will that alter my next batch and make it taste different without it? That was the first time i made liver pate’. Hope leaving out the brandy will still result in the same great flavor. Let me know please because trying to find any Port/Brandy/Cognac /Sherry is almost impossible to find anywhere without sulfides . Any tips on a lighter color pate opposed to grey also will help. Not sure I follow you, Brandii… my recipe doesn’t call for brandy! As for the color, I suspect it could possibly come from overcooking the liver. Is this served as an appetizer or dessert? This pate is seriously good and ridiculously easy to make. Thank you so much for this amazing paleo pate. I’m going to freeze some. Would it be best to cover with cling film and make sure it’s in contact with the surface so no air can oxidise the top? Thanks much for the invite, Eileen, I’ll be sure to take a look! I say you can safely leave the apples out. The flavor won’t be the same, but the pâté will be delicious nonetheless. Hi. I am excited to try this recipe. I love the way you have improved the health rating of pate! I was wondering how you normally eat this? 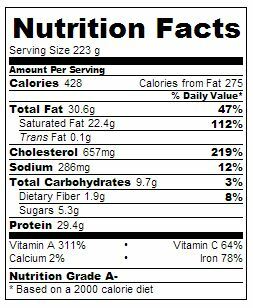 I am Paleo, and so I am not planning to eat this on bread, or traditional bread, anyway. I’m sorry, please disregard my prior submission. I didn’t read the middle of your post! Ok,,,, that was amazing. I just did it. And omg. Yuuummmm. Didnt have coconut milk. So i used 150 ml doubble cream. And i love the taste of bacom. So i included 300 gram bacon. And some dry dragon. And some drops tapasco. Thank u so much for your tecipe. I don’t have a source for pastured chicken livers. Also, don’t tolerate chicken as it is high in omega-6, which causes me joint pain. Do you think it would be worth the time and expense of trying this recipe using beef liver? To be honest, I have absolutely no idea, Lana. For sure, the flavor would be extremely different, but I don’t see why it wouldn’t work. Please do let me know how it turns out if you end up giving it a try! A very nice recipe! I’m a big fan of chicken livers sauteed with onions but had yet to try pate. I just finished a batch and it’s very good. I cut up some veggies to handle the bowl scrapings and experimented with the different flavor combinations. It was nice with carrot but next I scooped some up with raw broccoli and all I can say is Oh My Grok! It tastes nutty, almost like peanut butter. This is going on my favorites list of recipes Sonia. I would love to try this recipe but my hubby has trouble digesting onions. 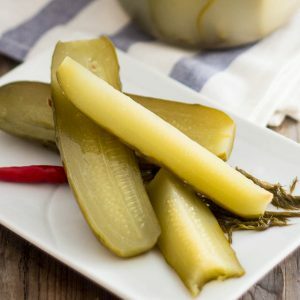 Could garlic be substituted? If so, how much would you suggest? would the taste change much with lite coconut milk? I use to make a liver pate and with a Brulee crust, would that compliment the flavour of this recipe? Thank you, this was amazing! 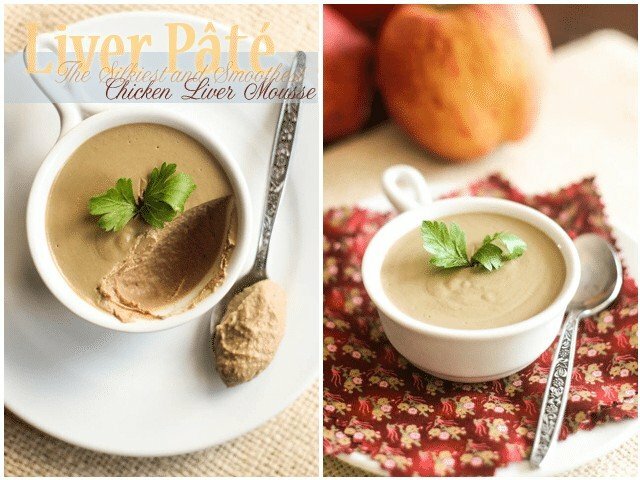 In my 5 years of paleo I’ve tried quite a couple of liver pâté recipes because I just wanted to finally enjoy liver but they all turned out “not so great” and I had to force myself to eat them so that I wouldn’t waste anything. 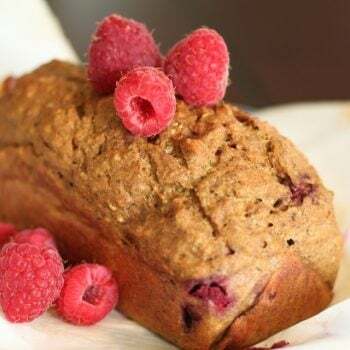 But this recipe sounded so good that I thought I would give it another try – apples and coconut oil, that was never something that I used before. I don’t know how the final result will be because I’m still waiting for it to cool down. BUT I know that I licked out to bowl just so that nothing of this amazing stuff would be wasted. It was just sooo good! I guess my sweet tooth is so strong that with the apple (I doubled the amount of apple…. ) and coconut I can even enjoy liver. I’m already loving this and I will definitely make it again. I’ll see if I can skip the part with the sieve because it just does create more work and mess or if it’s really worth it for me. This tastes so good, I don’t know if I really need it to be extremely smooth. Thank YOU Carina, for taking the time to share your experience with me. I’m so happy to hear that you liked my recipe and that it might help you enjoy liver at last! I was just like you when I made this, had to lick the bowl clean, I wasn’t about to let any of that stuff go to waste. It’s almost better than ice cream! And honestly, while the sieve thing may be a tad bit of work, I think it’s entirely worth it in the end. It just makes the final product so smooth and creamy and velvety… I way it’s worth taking a few minutes to do it. Onions are toxic to dogs. Might not want to let them eat it. Wow. This is so delicious! I cook a lot, and I order chicken liver at restaurants, but I had never cooked it before. This is so dope, thank you for the recipe. I’m gonna eat it with slices of cucumber and apple. Or maybe just with a spoon. Yummmmm! This paté is so perfect!!!! I already made it several times. 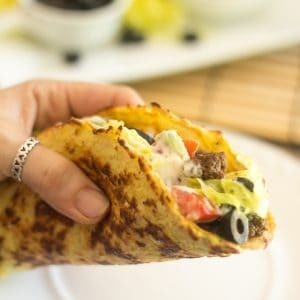 I love how each of my (not-Paleo) foodie friends’ jaw drop when I say I made it myself! Thanks to you Sonia! A wonderful — and easy — recipe again. You rock! Would the flavour still be okay without using onions? I really want to try and make liver pate but I am not supposed to eat onions, garlic, leek and scallions. It certainly would be different, but it would still be very good, that’s for sure! Bought some livers, but don’t know how much 700g is? Can you put it in another measuring unit–cups, pounds? You can use this handy tool to figure it out, Paulette! Just wondering if I dont have the ramikens? Can I just place it in glass pan. Thanks! Please note the former comment that ONIONS ARE TOXIC TO DOGS. 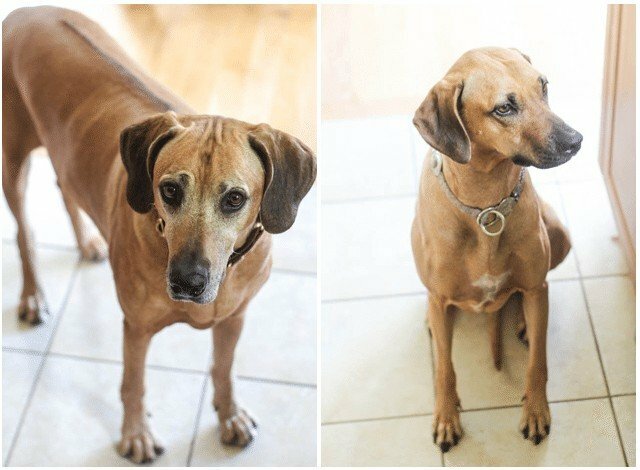 I have a friend who’s dog almost died because she had been feeding it homemade food with onions in it! They say that when liver pate is cooked not over cooked either that it still has oxidize. The only other way to not have that problem is to use a water bathbain-marie and so the chicken livers raw and cook or baked in that bath which keeps the pink to the liver. You also need a thermometer so that hat they do not over cook because a couple of degrees makes a big difference. “Wow” just about sums this recipe up for me! 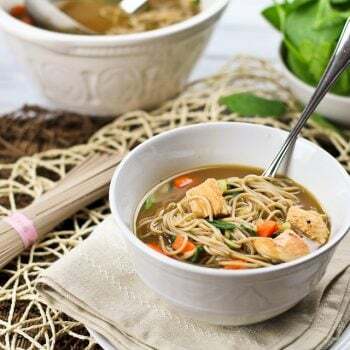 I’ve been following the Autoimmune Protocol for the last 5 months or so, and getting offal into my diet was a real stumbling block for me. As it’s such a nutrient dense food I really wanted to be eating liver, kidneys, etc on a regular basis, but I just didn’t like the taste. Then I found this recipe! I’ve been able to add nutmeg back in to my diet, so all the ingredients used are just perfect for me. I’ve just put the pate into little ramekins in the fridge, and although I may not have licked the mixing bowl, I did lick the spoon, and it tastes absolutely delicious! I can’t wait to be able to try the final product. Normally pâté recipes call for it to have a layer of clarified butter on top to seal it. Is this not the case with yours? I know I’m a couple of years late here, but I was googling pate recipes and came across this post and just wanted to mention that onions are toxic to dogs, and anything that contains onions, no matter how little, should not be given to them. Whether they have an immediate reaction or not, does not mean it is not causing them harm. Recipe looks delish, but I couldn’t focus past the part about feeding your dogs the bits. The liver on its own is fine, but onions are HIGHLY toxic to dogs, although cooked onions don’t seem to pose as much as a risk I frankly wouldn’t risk it or encourage others to do so. 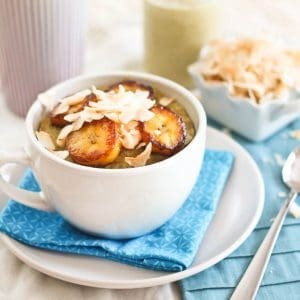 What can I substitute for the coconut fat and oil? I cannot tolerate coconut and I have a tree nut allergy. Thanks! You could use ghee for the coconut oil and heavy cream for the coconut milk, if you do dairy! Great idea, I love ghee! But what if I can’t eat dairy? Sorry to be a pain, but I really want to try this! Cashew cream, maybe? I think that would work fine! I don’t have fresh nutmeg with a grater. How much should I use? 1tsp? That would be way too much! I’d say about a quarter of a teaspoon should do the trick! I’ve made this before and it’s perfection. This is a true treat and made me feel like a fancy Chef. That’s how delicious it turned out! Thanks so much!! I just made this to bring to a Friendsgiving and I got so many compliments! 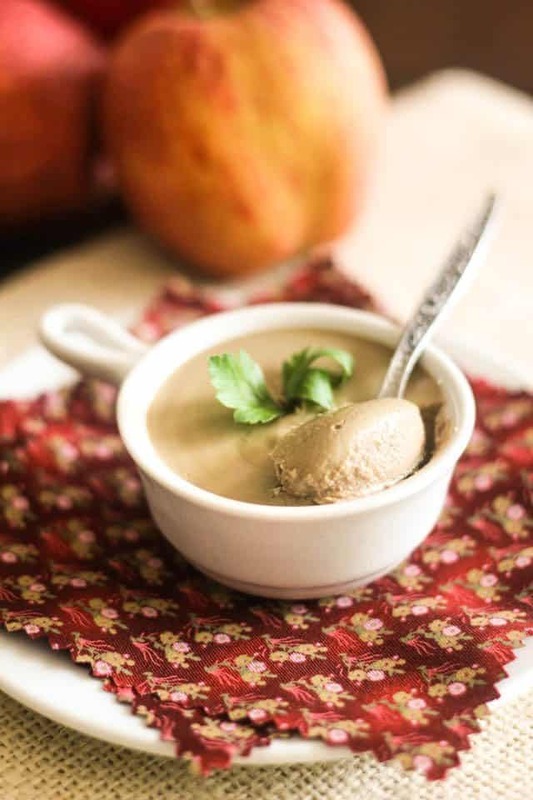 This is the second pate recipe I’ve made using coconut-based ingredients – with the other recipe, the pate remained soft and mousse-y and never firmed up, and with this one the texture once it’s been refrigerated is perfect! It’s sooo silky smooth and melts in your mouth, and the flavor is great. You don’t taste the coconut much at all, even though the coconut I used was nuttier-tasting than average. I love pate, but have been dairy-intolerant for years. Thanks so much for sharing! This recipe looks delicious. But just so you know, onions are highly toxic to dogs and cause anaemia and other red blood cell problems. You really shouldn’t feed it to them! This recipe was excellent. 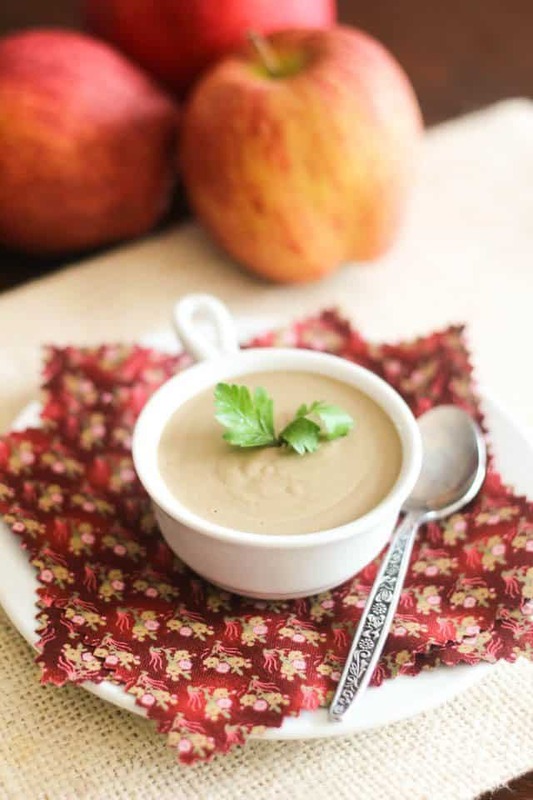 I replaced the apple with a ripe pear and used ghee in place of coconut oil. My family devoured it! I served it with the Hemsley sister paleo flax buns and pears. No coconut flavour came through and very smooth. I hate livers but this was great. Thank you!